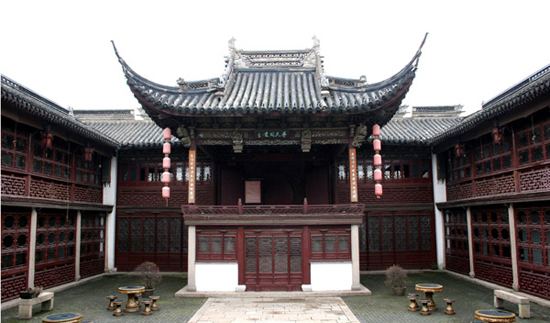 Xiangshan Mountain, located by the side of Taihu Lake in Suzhou city, is home to skilled architects known as “Xiangshan School Craftsmen”. ​Suzhou people have the custom of drying books in the sunshine on the sixth day of the sixth month of the Chinese lunar calendar. ​The twenty-fourth day of the sixth month of the Chinese lunar calendar is believed to be the birthday of the thunder god Lei Zun, on which people would eat vegetarian meals to worship the god and pray for a secure life. ​The "Begging for Skills Festival", also known as the "Daughters' Festival", falls on the seventh day of the seventh month of the Chinese lunar calendar. 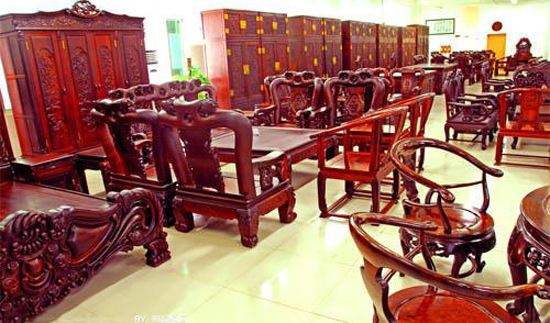 The mahogany carving made in Suzhou area enjoys a long history. 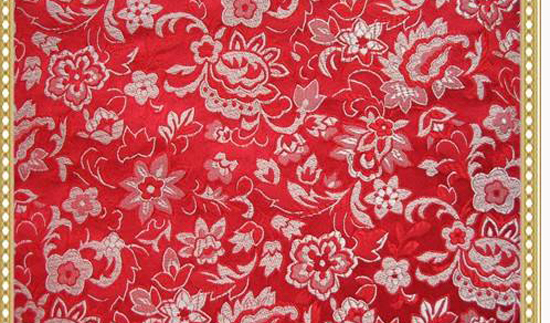 Suzhou Song brocade originated in Suzhou city during the Song Dynasty (960-1279).